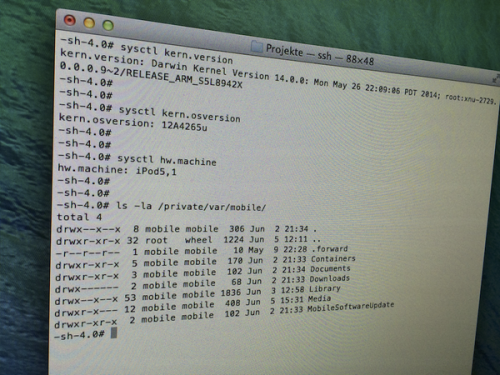 After initial signs pointed towards a good chance that iOS 8 was jailbreakable, famous hacker Stefan Esser (nickname i0n1c), tweeted an image that shows off the ability to SSH into an iPod touch running iOS 8 from his Mac, which basically means he has successfully jailbroken iOS 8 on iPod Touch 5G. There is no information whether i0n1c will release a public jailbreak. Anyway, It would be logical to wait until iOS 8 is officially released so as to not burn any exploits. 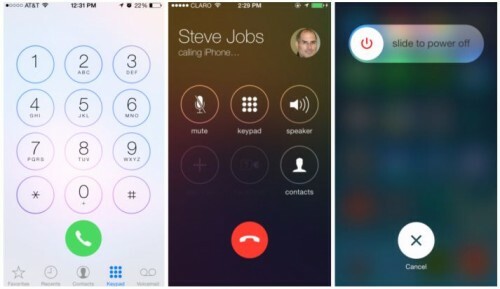 Apart from that, those who want to try out the new iOS 7 beta 3 can now install and jailbreak it using the latest evasi0n7 1.0.3. Evasi0n 7 1.0.3 has just been released for OS X and Windows with a fix for the boot loop issue that has been plaguing Retina iPad mini users. 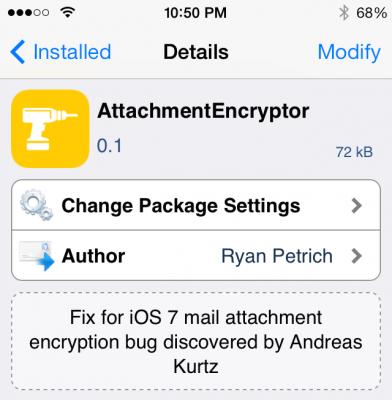 The release, which is the fourth of the jailbreak tool, also includes support for iOS 7.1 beta 3 and a new Cydia bundle. 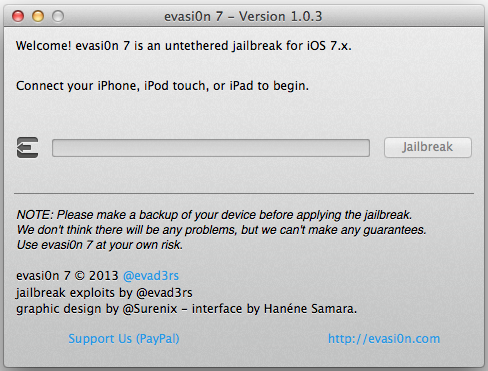 One can download evasi0n7 1.0.3 from here. 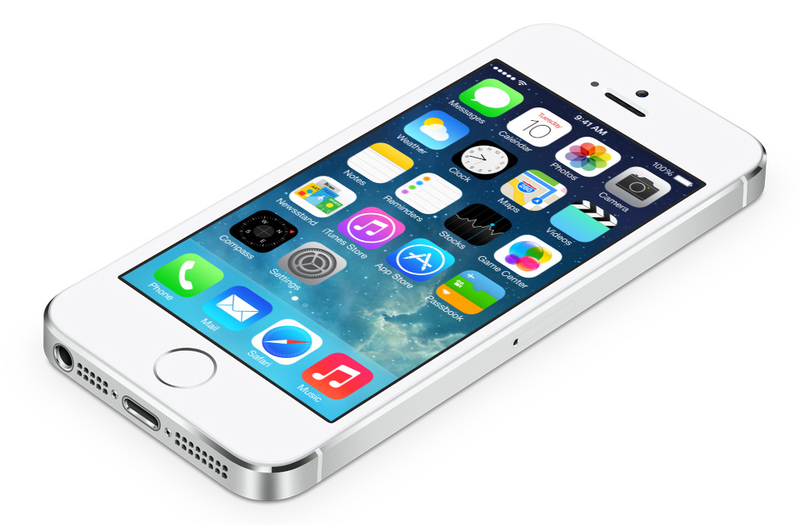 The company from Cupertino has recently released iOS 7 beta 3. If you’re planning to jailbreak your iPhone or iPad running the latest beta using the official evasi0n7 tool, well, I should disappoint you – it won’t work. However, there’s another way out. 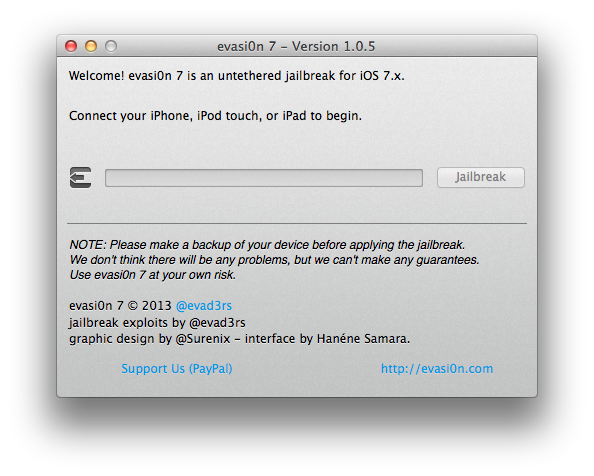 A modified version of the Evasi0n7 jailbreak tool began making its rounds around the internet this afternoon. 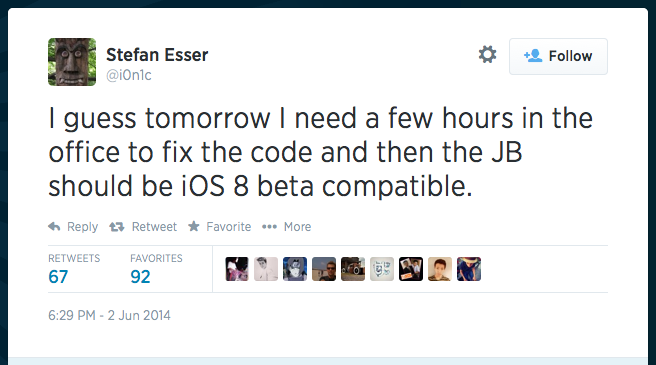 This unofficial version of Evasi0n7 was created in order to jailbreak the just released iOS 7.1 beta 3. What is interesting about this version is that it is apparently developed by a group of hackers from Russia. Does this mean that evad3rs now have a new and extremely strong rival? Who knows. iOS 7.1 is expected to be released in March, probably at the same time with Apple’s new 5-inch phablet. Well, at least this is what anonymous sources from the supply chain claim. As you probably know, not long ago evad3rs released their untethered jailbreak for iOS 7. Right after the release, many iPad 2 owners began to complain that their tablets won’t boot properly. Good news – the hackers came up with a fix for the problem; it is called Evasi0n 1.0.2 and it’s a beta that is said to be very helpful for all those who have problems with second-gen iPads (Wi-Fi models in particular). News for the iPad 2 wifi on 7.0.4: we looked at it with @planetbeing. We know what is the issue now, we’re working on a clean fix. 1.0.2 (beta) is up on http://evasi0n.com. Fixes iPad 2 wifi boot loop. As noted above, the fix is available on the evad3rs’ official website. 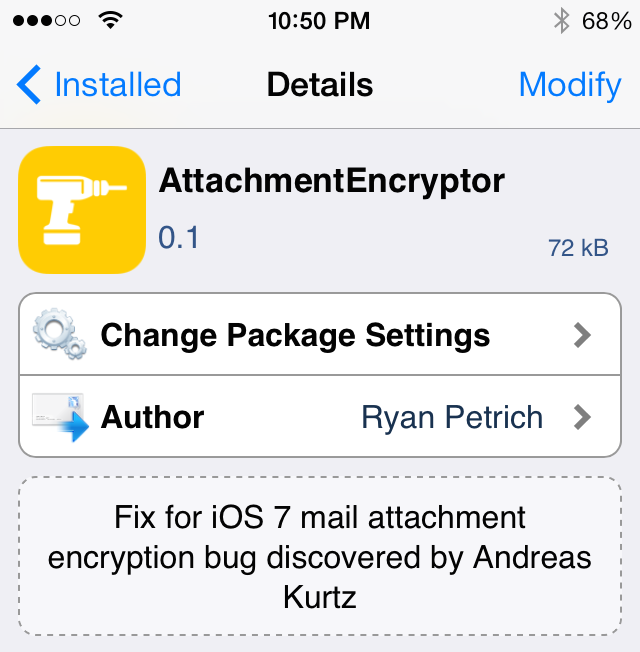 It is still a beta-version, so it may happen it doesn’t work on all of the devices. Be patient and wait for the updates.